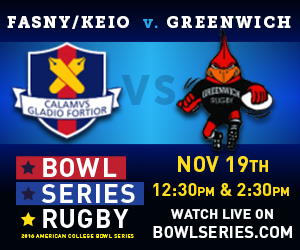 Greenwich HS defeated FASNY and KEIO Academy on Saturday afternoon at the @UBowlSeries by a score of 26-5. Greenwich also won the second match. 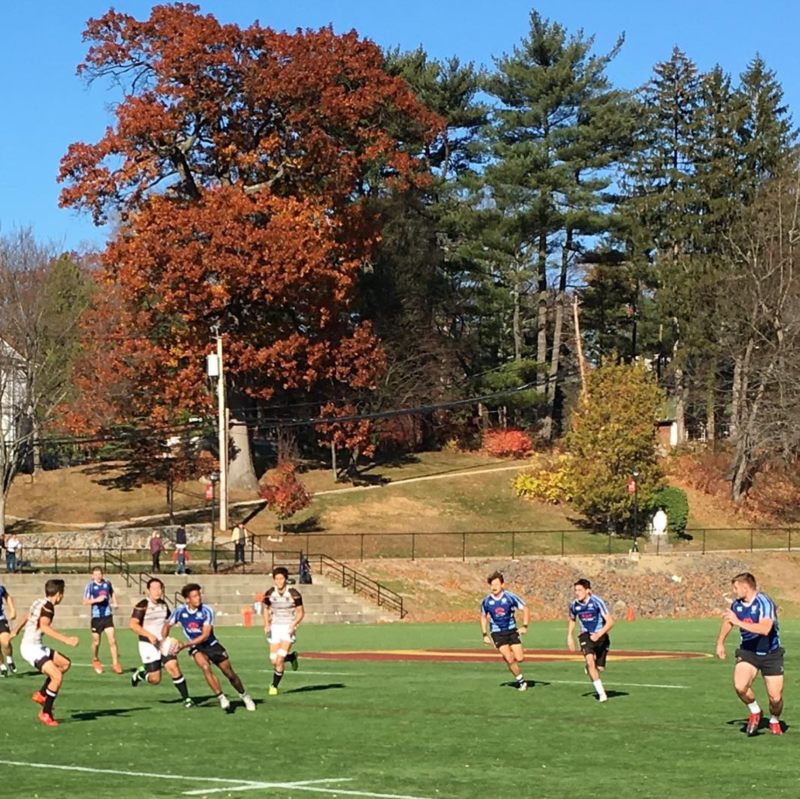 FASNY and KEIO Academy faces off against Greenwich HS. 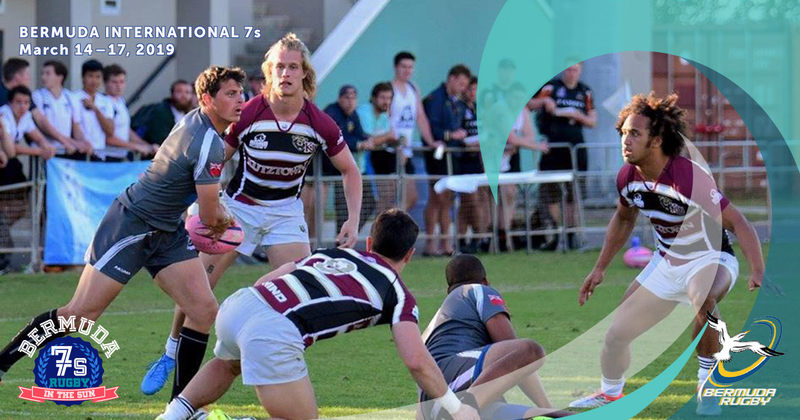 FASNY and KEIO Academy and Greenwich are both top teams in their own right. 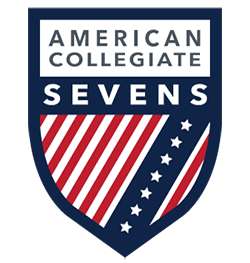 Both are set to play two sevens matches at halftime of the second and third collegiate 15s matches.